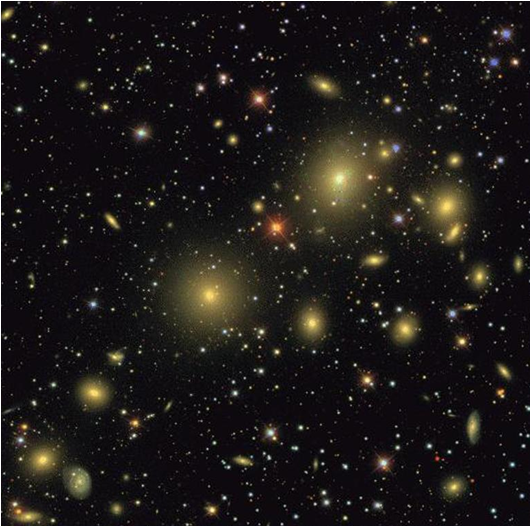 A documentary sponsored by CITA, the Dunlap Institute, and the Department of Astronomy and Astrophysics will be playing at the Bloor Hot Doc Cinema in Toronto in the coming weeks. 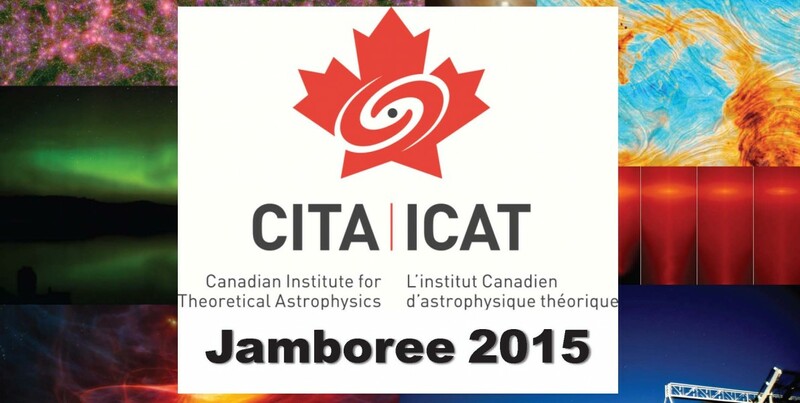 The annual CITA Jamboree not only provides a compact overview of the exciting happenings at CITA to our incoming students and postdocs, but also gives CITAzens a chance to share their research with U of T’s astronomy/astrophysics/physics community. 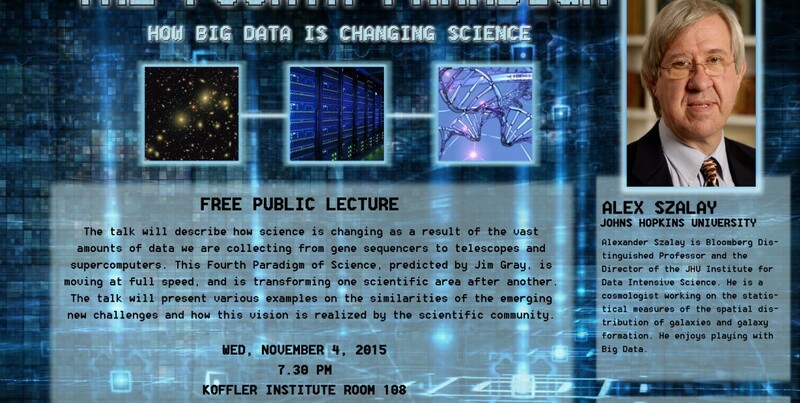 This is an ongoing series of meetings between researchers at Perimeter Institute and CITA. 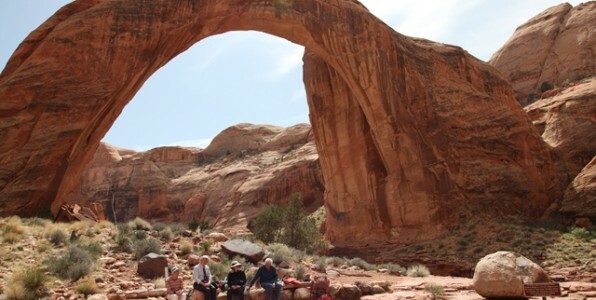 The goal of this meeting is to share new ideas and encourage interaction in our common fields of interest through a series of informal talks followed by discussions. The theme of this meeting will be Fast Radio Bursts (FRB’s).